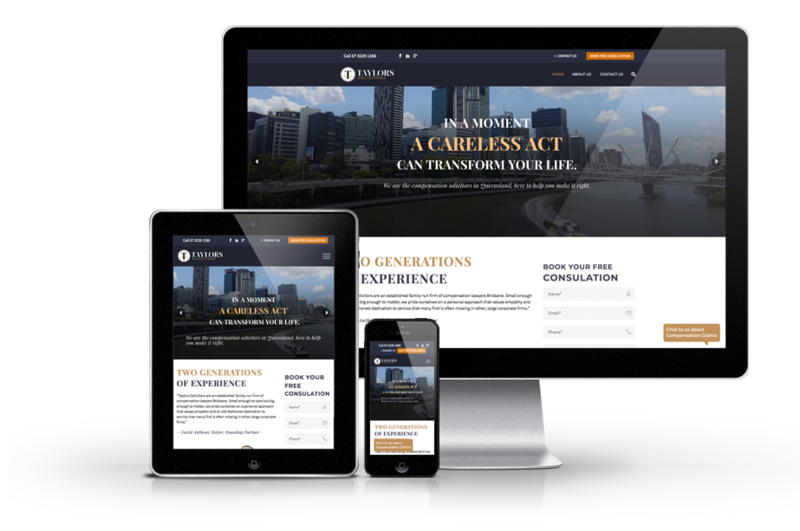 We build clean, dynamic Australian solicitor and legal business websites that attract and convert online enquiry. Webbuzz are the people behind Wealthify Lead Generation. 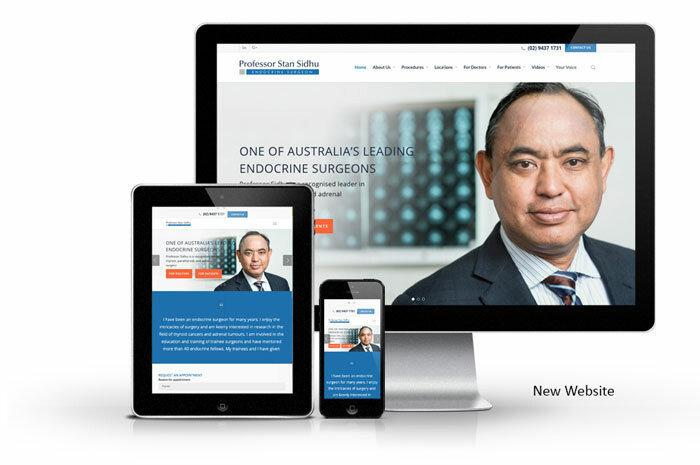 We specialise in generating quality online business leads via your website or landing page. 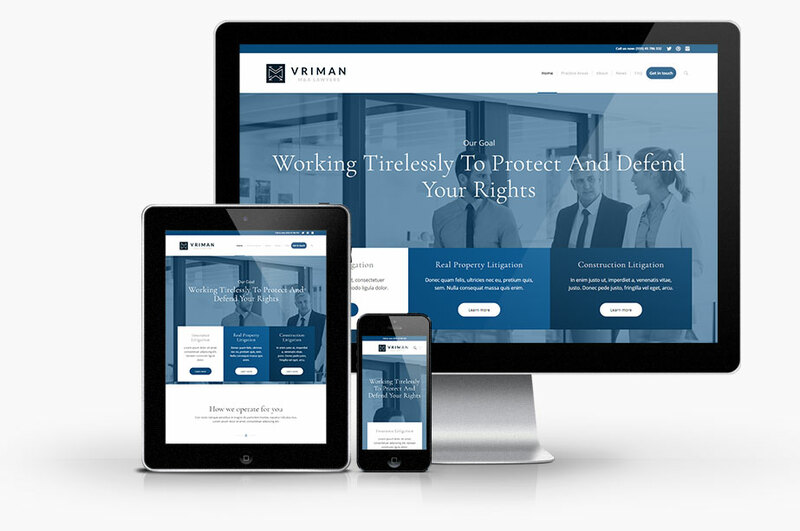 Drawing on years of experience, our team of web designers will work alongside your legal team to create a superior, bespoke website with the ability to attract online enquiry, converting them into leads for your law business. What are your main practice areas? We use ‘buyer personas’ to build-out the profile of your perfect client. We then write web copy and curate images to create a ‘look and feel’ that is extremely trustworthy to your target market. 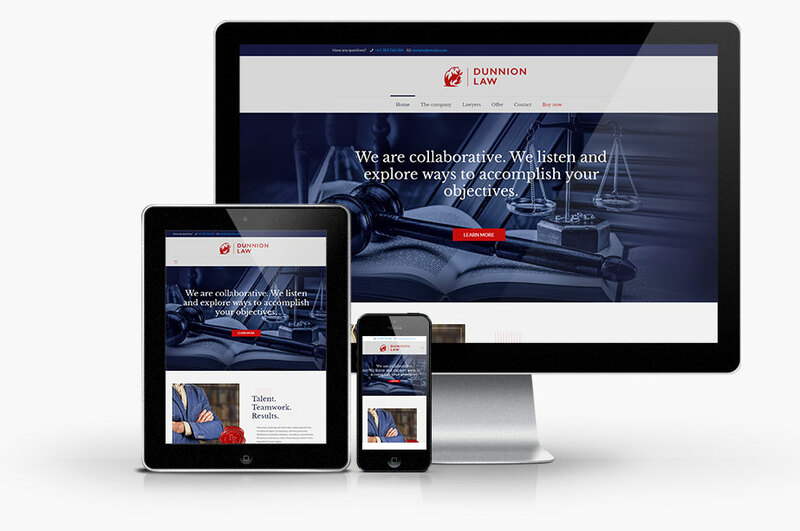 Our law firm and solicitor websites use a mobile-friendly platform that has been extensively optimised for Google search. 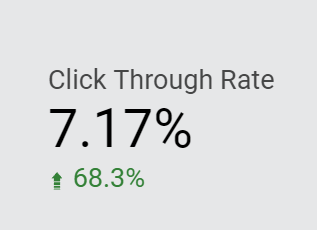 If your legal practice chooses to do Search Engine Optimisation (SEO) we would then create many pages of keyword-rich content around your key practice areas to attract the Google searchers you want. Webbuzz is a full service digital agency that gets excellent digital marketing results for its clients. 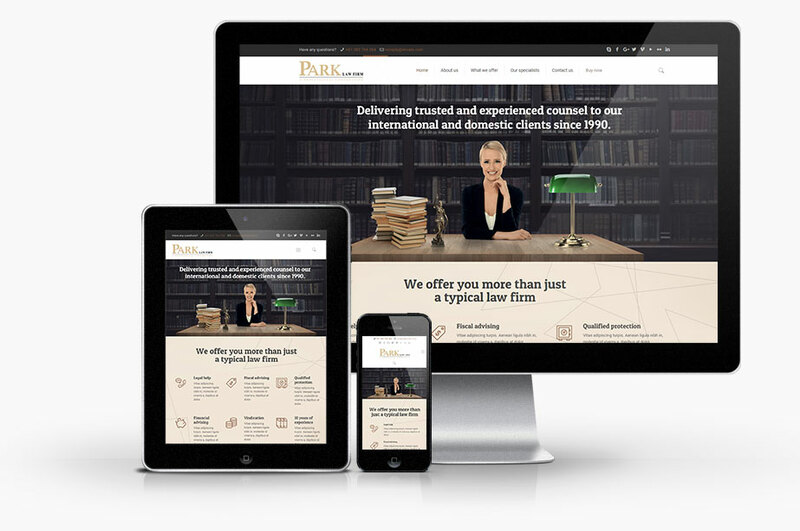 We can design and build your website, and create an online lead generation infrastructure which, once established, can produce a consistent flow of new legal enquiry into the future. 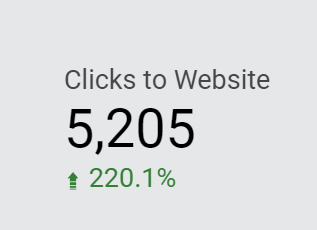 We can then bring targeted traffic to your website landing pages via Google Ads, Facebook Ads and other relevant marketing channels including Linkedin Ads and Twitter Ads. 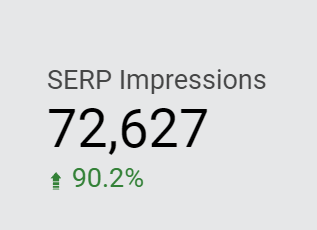 Even as competition intensifies online, investing in traffic generation can consistently increase your visibility. 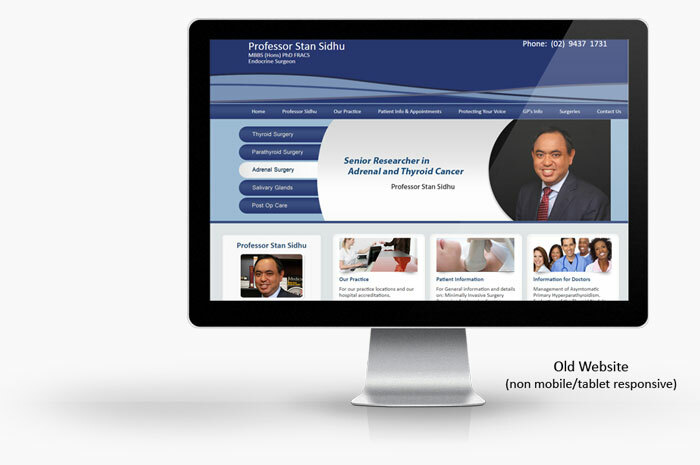 Get your custom website proposal.